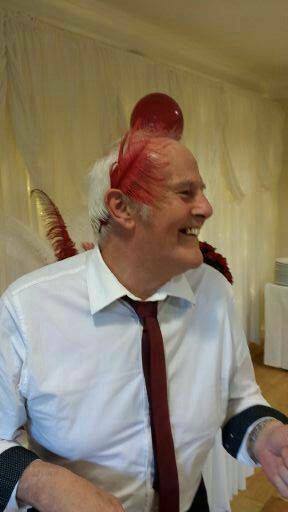 Tom Jowett was like many wrestlers in the glory days having wrestled in the amateur ranks at the Doncaster YMCA before turning professional in 1969 initially wrestling for various independent promoters. 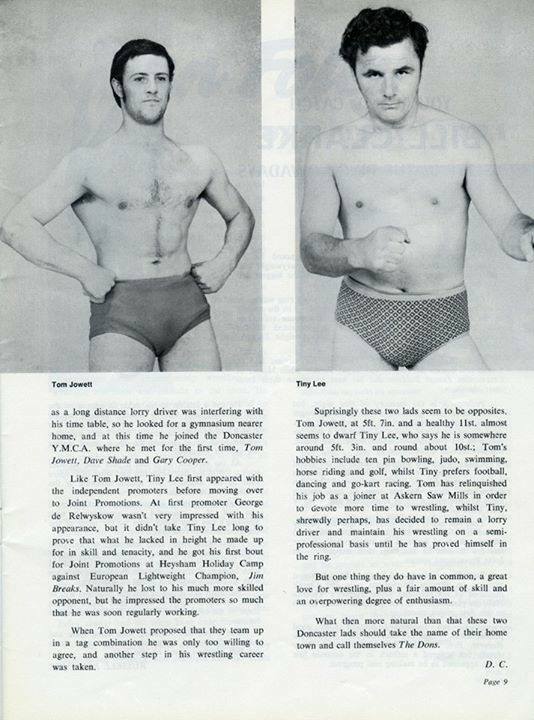 As Toms popularity grew throughout the start of the 1970s he approached promoter George de Relwyskow who was only too happy to take Tom on board and in 1971 he made his debut under the Joint Promotions banner. 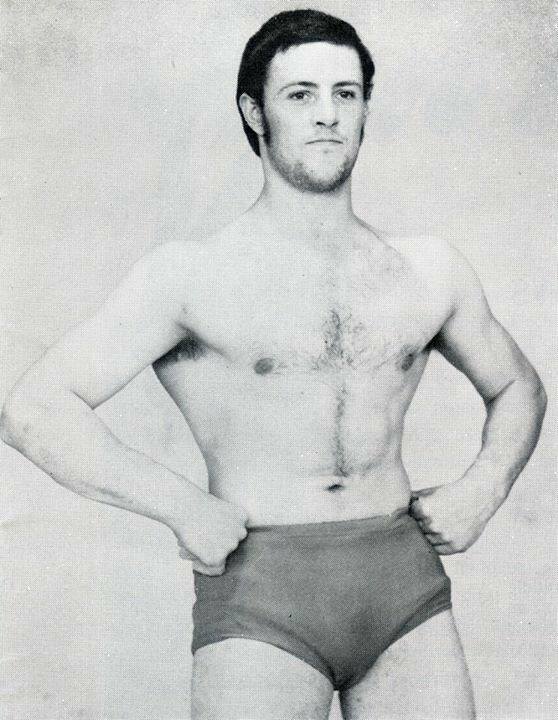 Tom wrestled mainly in the North of England and had successful tag team partnerships with 'Tiny' Pat Lee under the name of the Dons and also with his brother Terry Jowett. 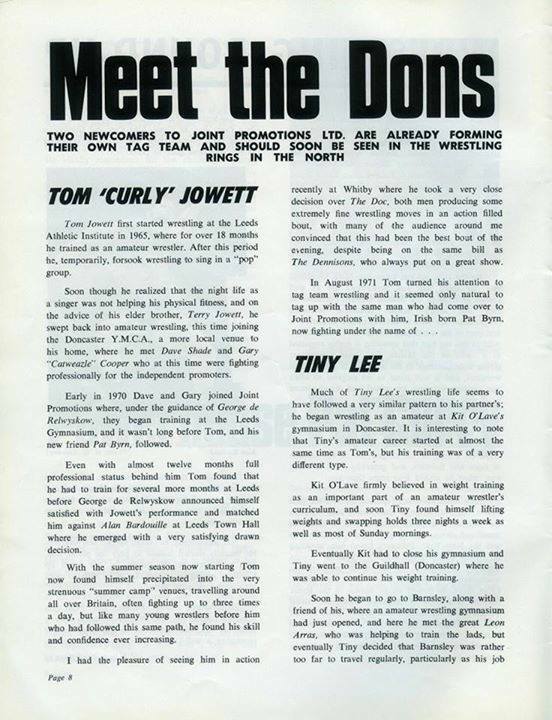 Below is an article detailling how Tom Jowett got involved into the wrestling business, a career that spanned many years and was very successful as well. 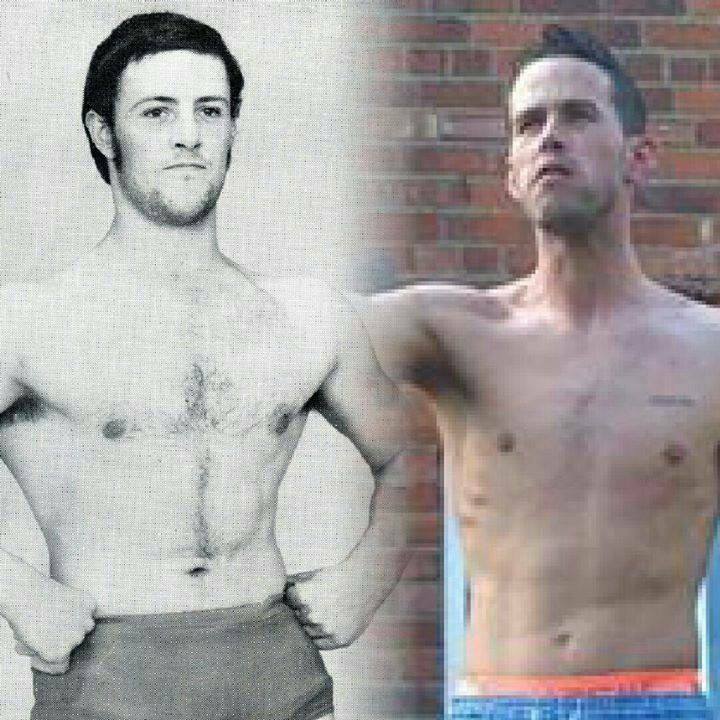 Tom (left) seen below with his son Carl, There may be 35 years difference between them but you can certainly tell they are father and son from this photograph. Has anyone ot any examples of how promoters have fooled the public over the years. I’ll start off with one of my favourites.After I stopped going to most shows, I found out about an independent promoter putting on shows at Gainsborough Town Hall. He was Leeds based and called Kevin Davies, and was in a wheelchair. He had some really good ideas and used mainly wrestlers from Lincolnshire and Leeds – Johnny Carrol and Dave Adams were regulars. The shows were like a breath of fresh air to me. Anyway…..Tom Jowett (brother of Terry) regularly went on as himself, and also in a Mask (with attached pony tail) as The Emperor.On one particular night he went on first in the mask, which slipped revealing his silver hair, and the somewhat “gobby” crowd were quick to show their disapproval and the match ended quickly.Later Tom Jowett went on as himself to lots of taunts which were making a farce of the show – and suddenly The Emperor appeared on the balcony, shouting down to the ring and accusing Tom Jowett of impersonating him. The crowd were absolutely stunned. I think it was Terry Frost who had donned the mask – didn’t take a lot of working out that a switch had been done, but you know what wrestling fans are like (bless ‘em). They are probably still trying to work it out. We will shortly be adding to this section with more information about Tom Jowett and his brother Terry Jowett as well as further photographs, posters and programmes involving these two men.